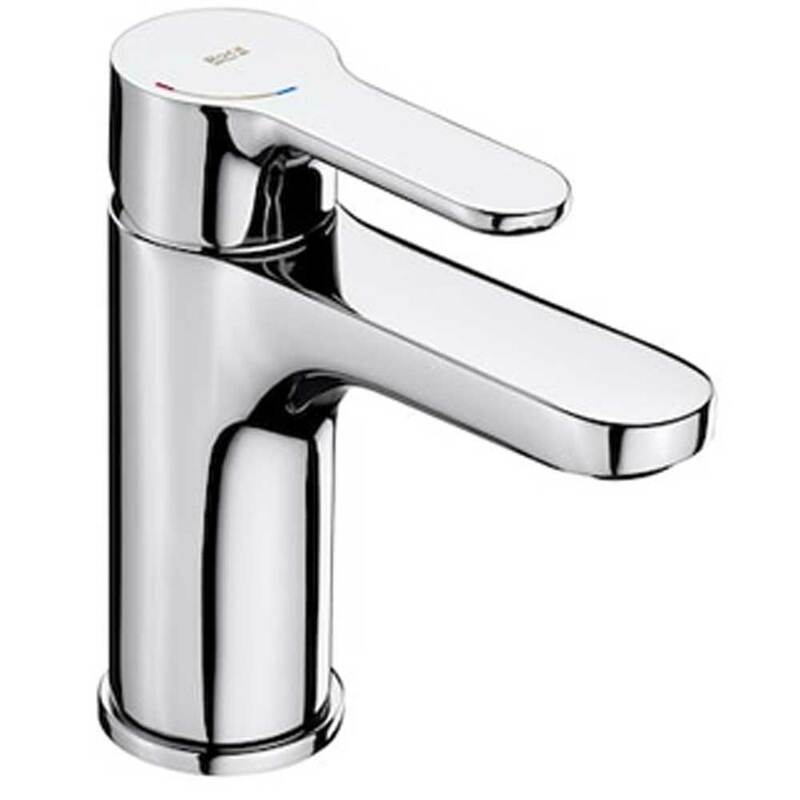 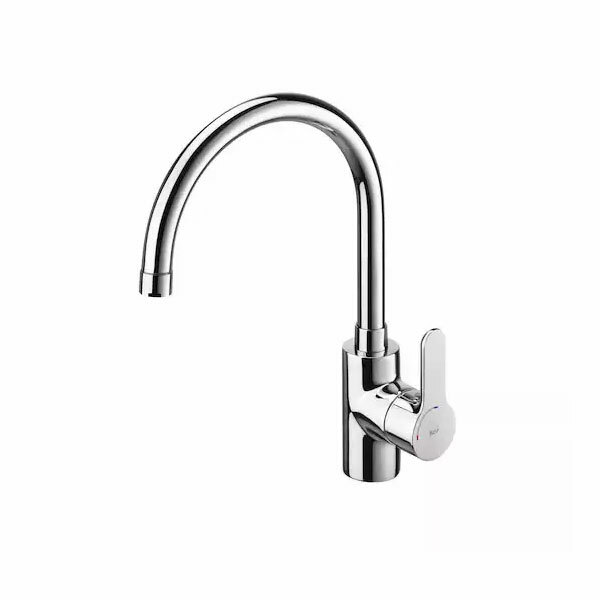 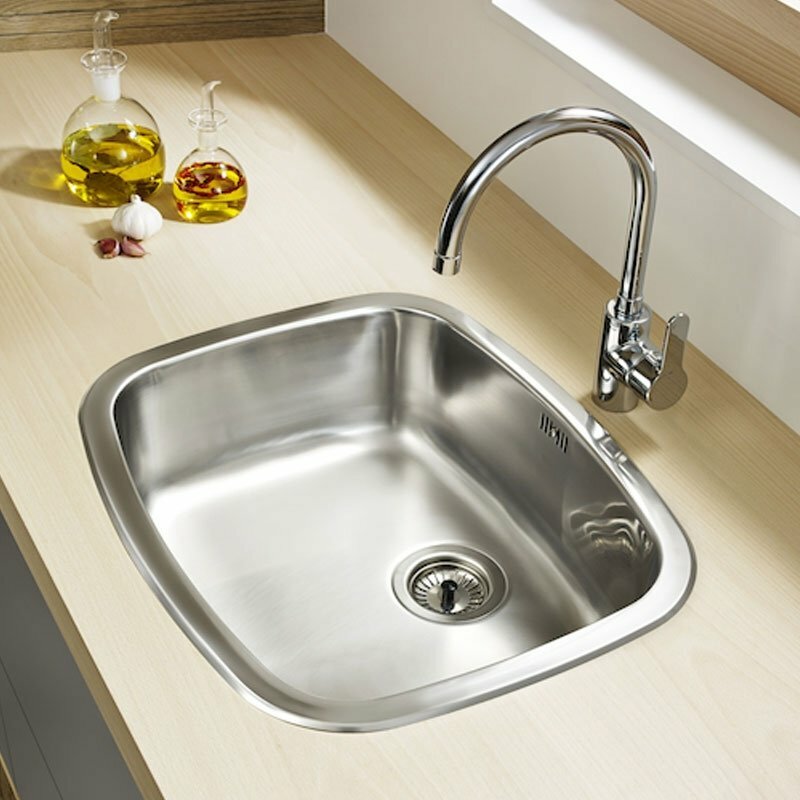 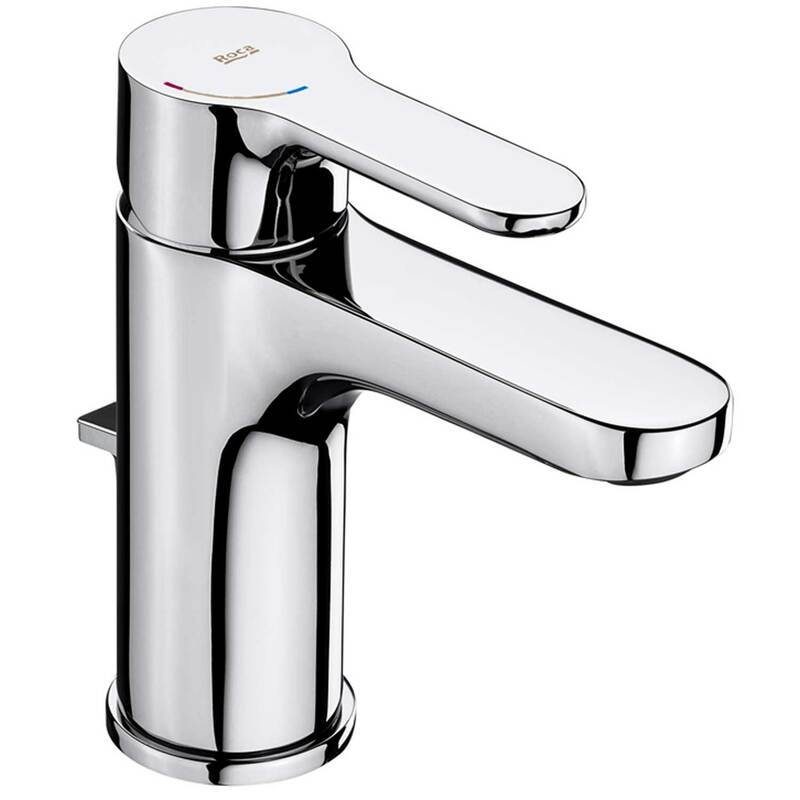 The Roca L20 Kitchen Sink Mixer Tap with Swivel Spout and Aerator - Cold Start is a model from the L20 collection by Roca, the leading manufacturer in the bathroom industry. 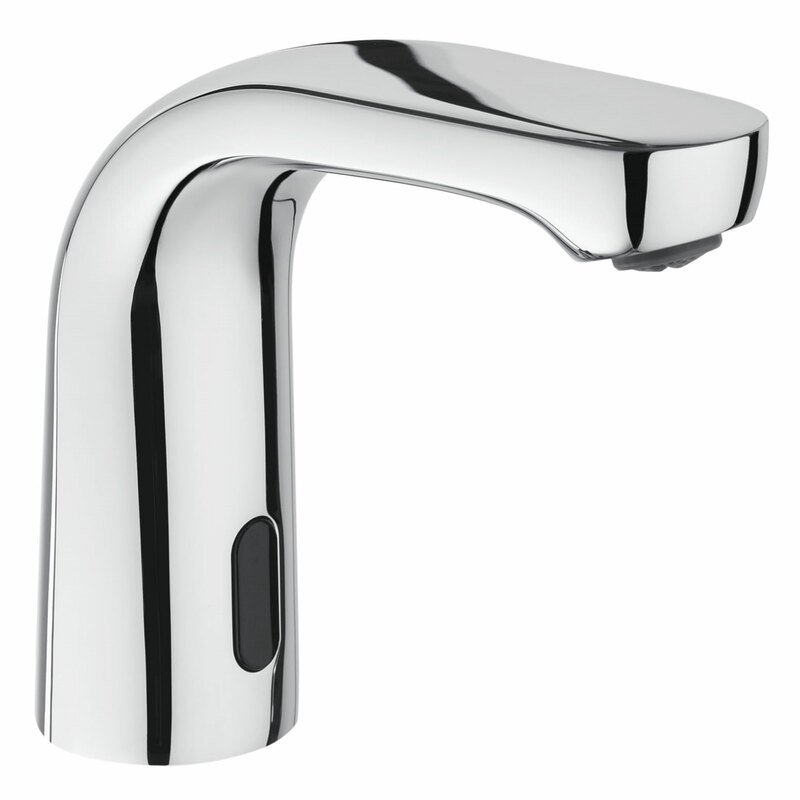 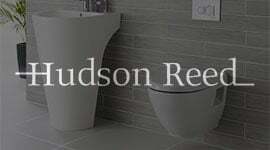 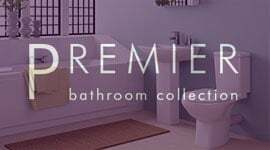 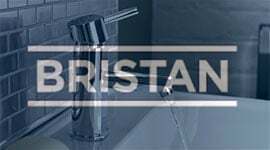 This is a faucet collection, whose simple, contemporary and intuitive lines make it a perfect fit for any bathroom space. 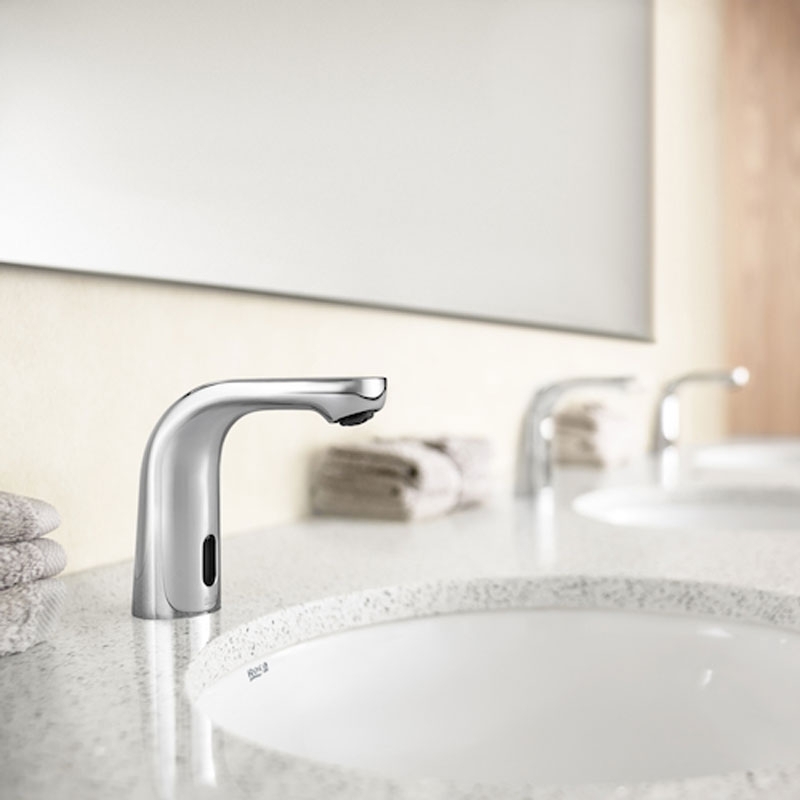 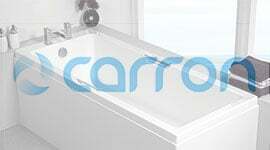 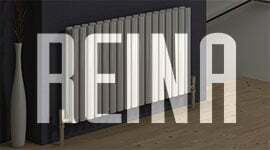 L20 forms part of Roca's innovative faucet collections that turn on frontally with cold water.